What existed before no win no fee personal injury claims? 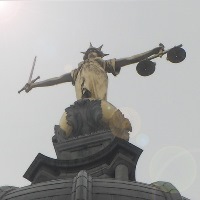 Before the arrival of no win no fee cases lawyers were paid in one of two ways – either directly by their client, or from the government if the person they were representing was entitled to legal aid. However, to receive legal aid you had to meet certain conditions, and not all costs would necessarily be covered. This meant many people that weren’t entitled to legal aid but didn’t have the means to pay for a lawyer themselves often couldn’t afford to pursue a personal injury claim even when they had a strong case. 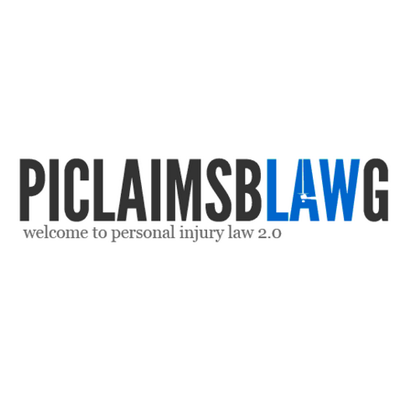 When did no win no fee personal injury claims become available? 1995 saw no win no fee deals allowed for a range of court cases, but it wasn’t until 1998 that personal injury claims could be arranged on this basis. Supporters of the change argued that no win no fee arrangements allowed justice for everyone not just the richest, while opponents predicted the UK would develop a compensation culture similar to America’s. The Access to Justice Act was passed in 1999, allowing judges to order the losing party to pay the winning sides fees. The final barrier that was stopping people from making a personal injury claim was thus removed. Sections of the media claimed that people were making frivolous claims, and soon the idea that Britain was a nation of compensation claimers began to take hold of the public’s imagination. It is great rhetoric to suggest that the introduction of no win no fee personal injury claims have caused a rise in the number of compensation claims, but the facts say something entirely different. Data from the Compensation Recovery Unit shows that the number of people claiming may rise from year to year, but it can also dramatically fall – there is no trend to suggest that the change in the law is making more people claim. Furthermore, lawyers make their money by winning– this means that they weed out the illegitimate cases so only those that have really been injured as a result of someone else’s negligence can make a personal injury claim. In March 2011 the Justice Secretary Ken Clarke announced that he intended to change no win no fee arrangements. Stripping the rights of people to access no win no fee arrangements could once again see personal injury claims being a preserve of the rich and powerful – if such a move was suggested the debate about the value of no win no fee could become even more fierce. This post was written by Leon S Felloway from Injury Claims Solutions – a UK-based dental negligence claims company.